The development of a child goes through the most rapid growth of all cellular structures before the age of 10. What happens in this vital time in their life will affect them for the rest of their life. 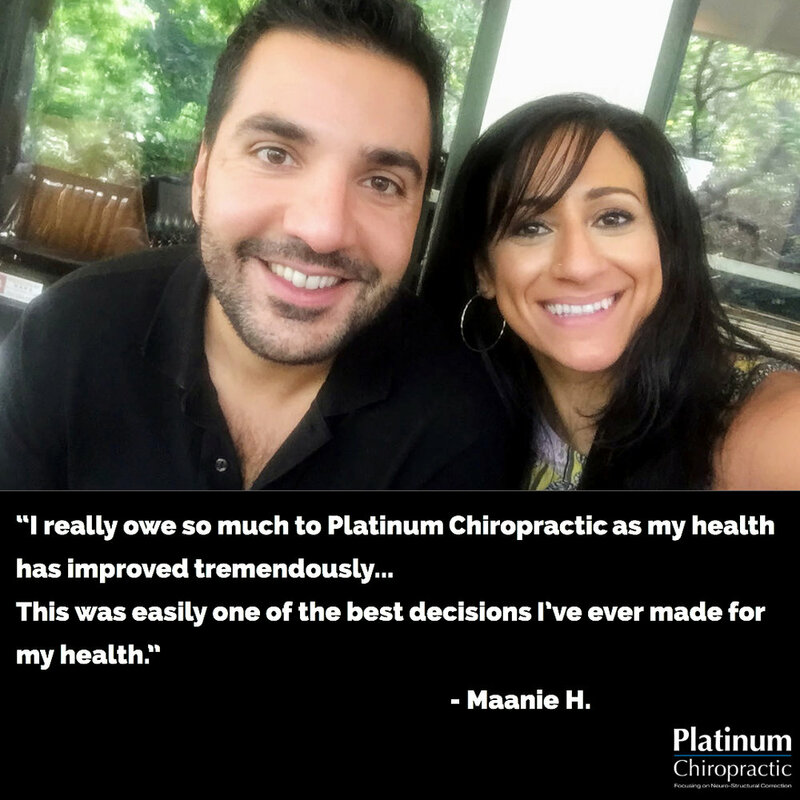 Our bodies have an innate intelligence that knows where and what to grow, by how much, and for how long. This is all communicated through the nervous system (brain and spinal cord) to the cells of the body. At year one, 1,000-100,000 synapses are formed as the brain grows 2-3 times its birth size. This is an incredible amount of growth in such a short time. By age two, 80-90% adult volume, especially gray matter is present and full myelination occurs by age 10. Myelin is the sheath of connective tissue that surrounds the nerves, like the protective plastic covering for wires. 90% of the neurological development and synaptic connections are completed by age six. This is when children start integrating motor (movement) and sensory (feeling) connections. Complete myelination occurs by age 10. This is where the major spinal tracks and brain are fully complete in their protective covering. Neurological assistance at any point in the development of the central nervous system (CNS) will have permanent and far reaching effects on the functional outcome of the nervous system, and the life of a child when they are adults. Children often come across stress challenges as early as developing in their mother’s womb, the birthing process, learning to walk… simply by living life. They can develop Neuro-Structural Shifts that cause interference to their nervous system, affecting their development. If corrections to this interference are not made at an early age, studies have shown that these children will function at a reduced capacity later in life. 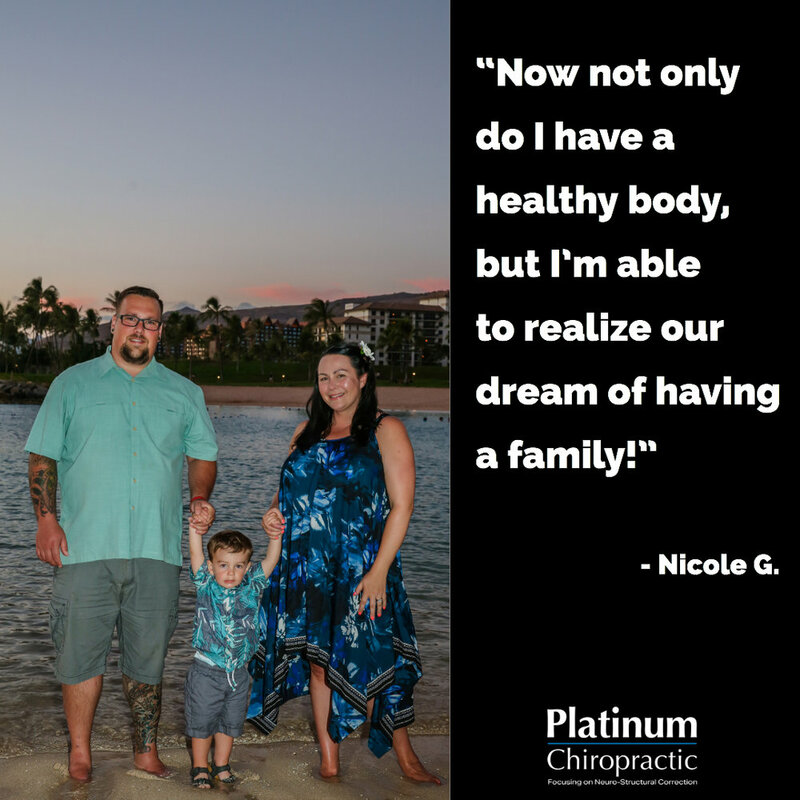 At Platinum Chiropractic we focus on Neuro-Structural Correction. 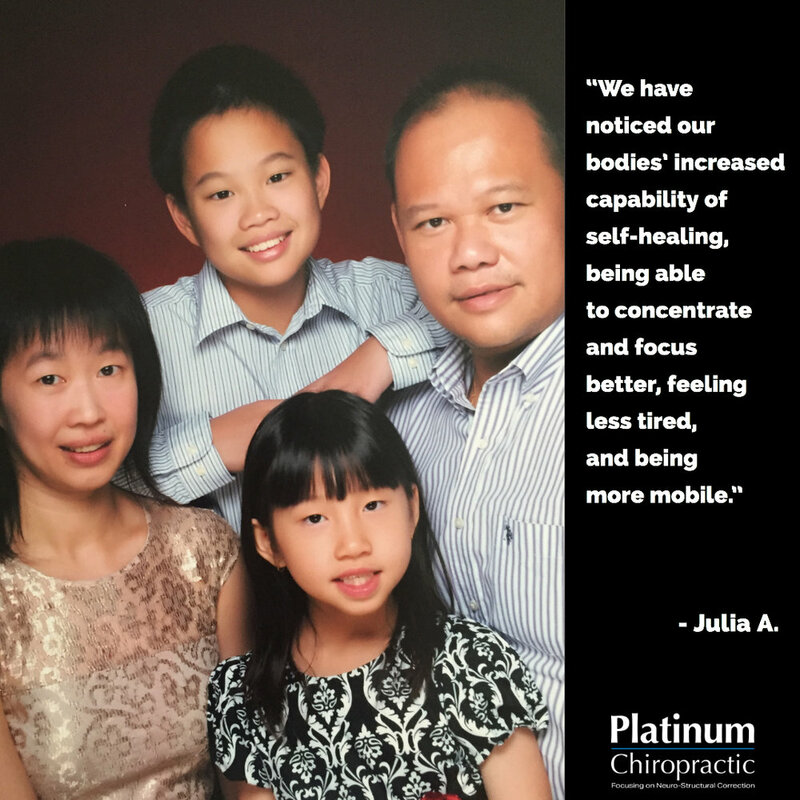 Our sole focus is to discover interference to the CNS and improve the child’s function by reducing this interference with specific adjustments. Our care improves not only the child’s function, but helps children develop properly without all the discomforts that come with growing up.